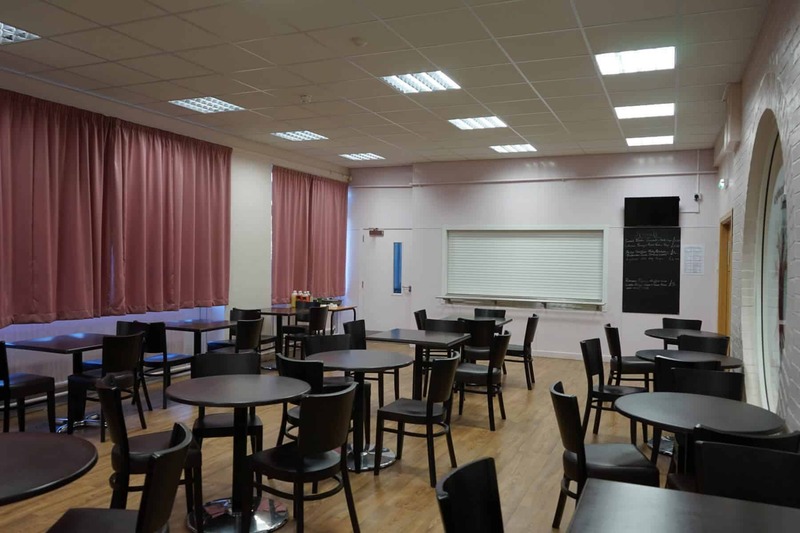 If it’s lunch, dinner or just a quick refreshment, you’ll find all manner of foodie delights at The Knightswood Café. 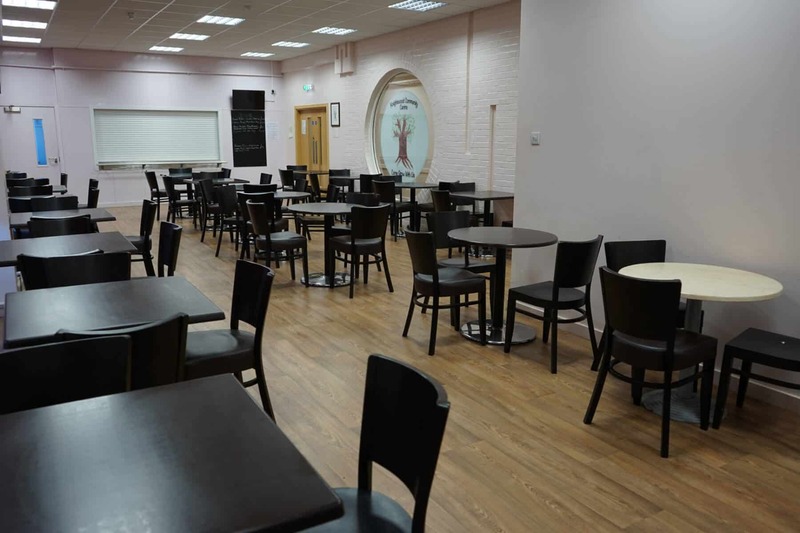 Come in and try our wide variety of teas, coffees and cakes that are baked on the premises. In the mood for something more substantial? Then take a look at our Specials Board for freshly cooked, good quality, ingredients. 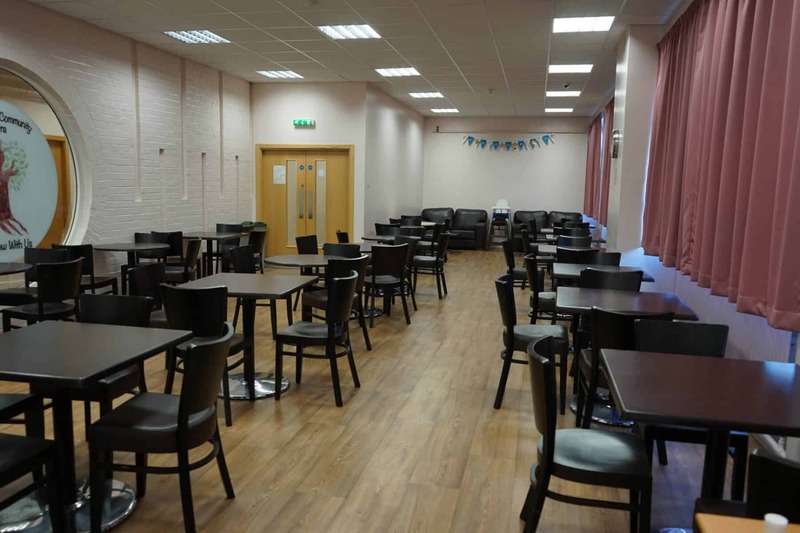 We’re also on hand to provide catering if you’re holding a function at the Centre. 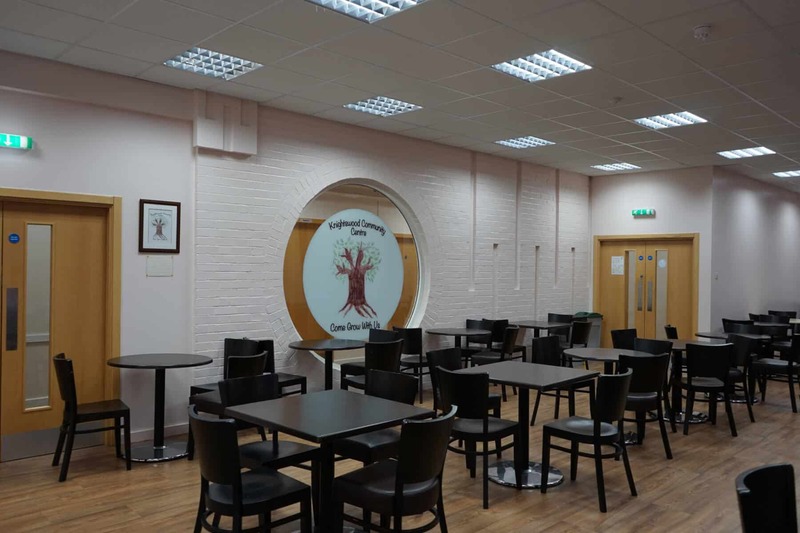 We offer affordable catering tailor-made for your function, so get in touch via cafe@knightswoodcentre.co.uk. Please also see our blackboard for Daily Specials. All our food is made to order on the premises. If you would like one of our dishes without a certain ingredient, or with an extra something, then please ask. We should be able to accommodate.